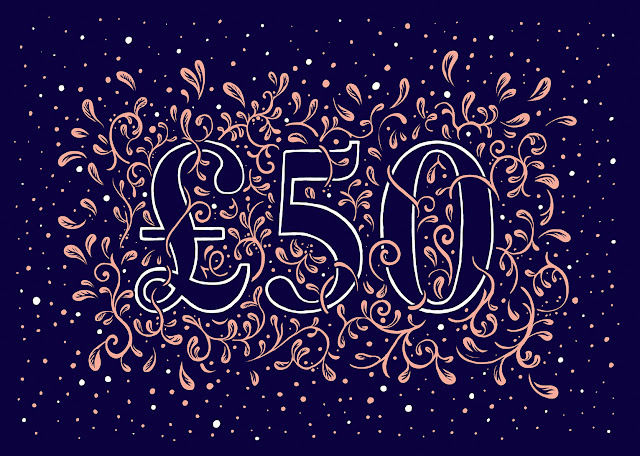 Illustrated a voucher for Blink Artworks! If you haven't checked the online store yet, you can find it here. Make sure to check out my limited edition screen print.